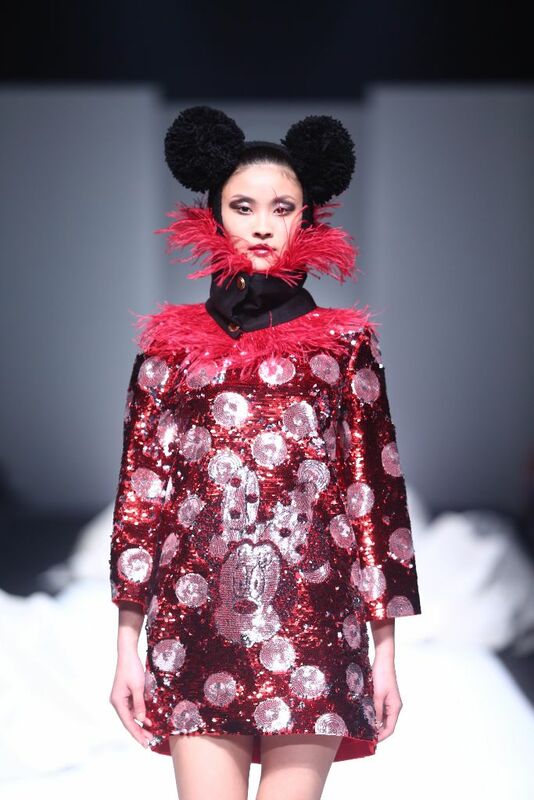 Shanghai, China: Disney China announced a collaboration with four well-known, local designers to create new fashion collections inspired by global style icon, Minnie Mouse. 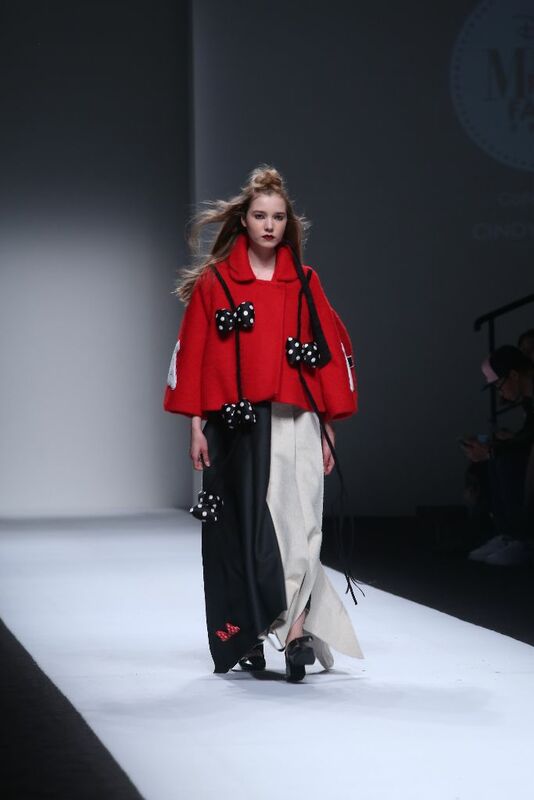 The innovative designs from Ji Cheng, Han Lulu, Cindy Soong and Makin Ma will debut during Shanghai Fashion Week on April 12, 2016, highlighting Minnie Mouse’s timeless vitality with unique interpretations of her iconic polka dots and bow. Since her 1928 debut alongside Mickey Mouse in Steamboat Willie, Minnie Mouse has had an impact on the fashion industry. 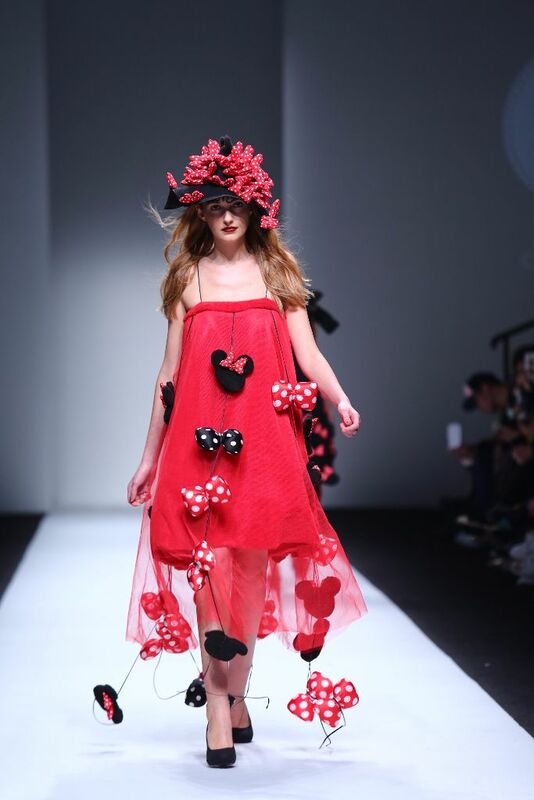 Known for being feminine, elegant, passionate for life and versatile in style, Minnie has served as a muse for designers for decades and her footprint is seen across fashion weeks and runway shows in New York, London, Paris and Tokyo. 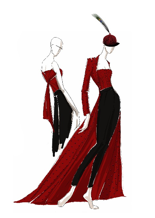 Widely recognized as China’s leading designer, Ji Cheng has a warm, comfortable and exquisite design style. 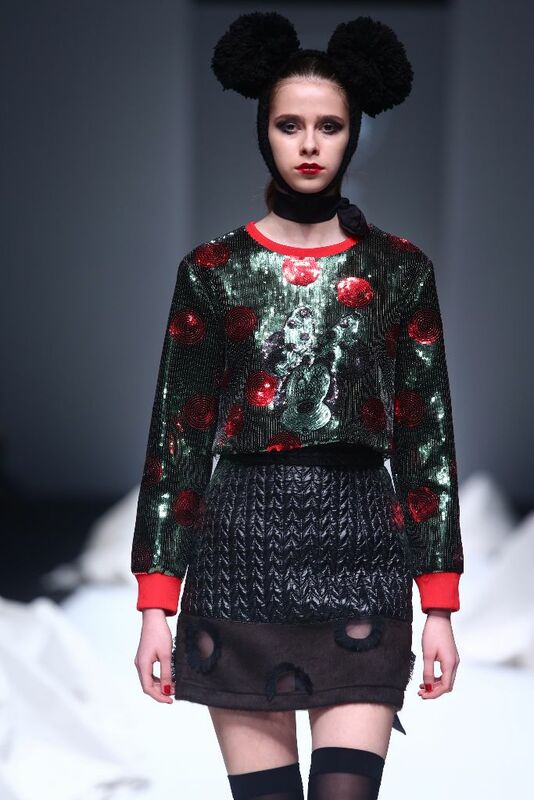 She blends Chinese traditional embroidery with modern wit and hand-made texture. 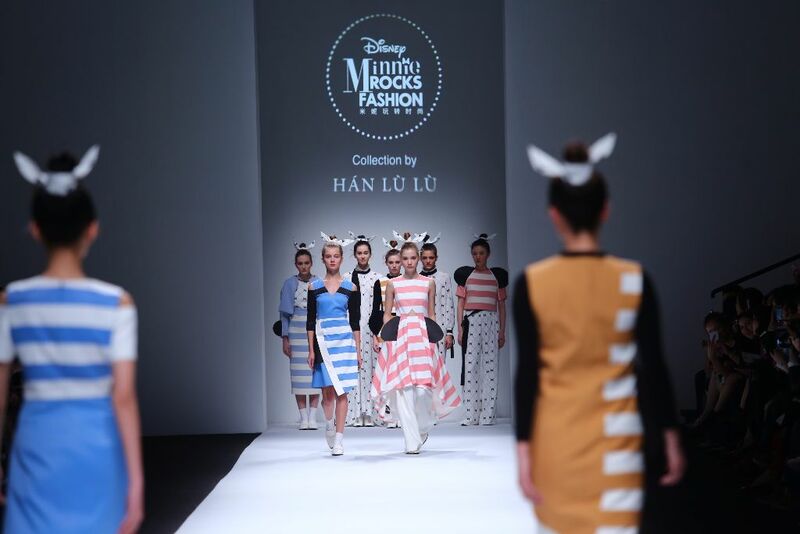 Local designer Han Lulu has a strong female following with her elegant and contracted design philosophy. 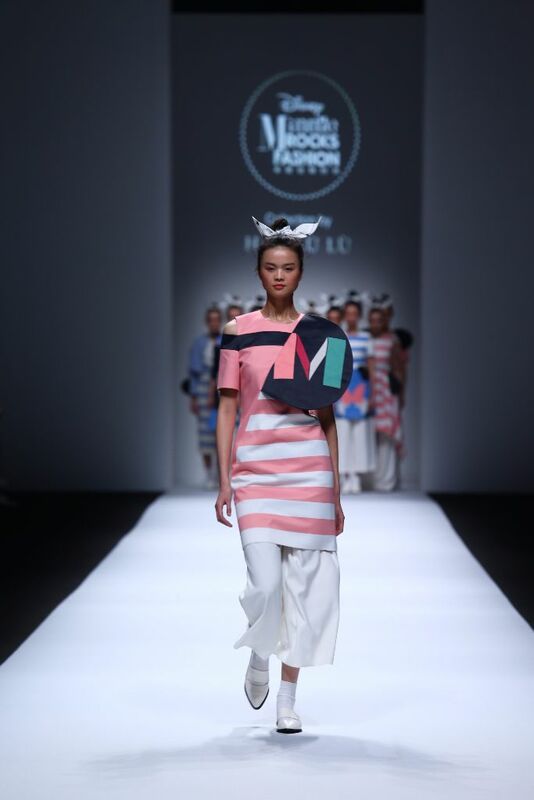 In this collection she uses simple but chic geometric figures and nostalgic patterns from 1950s and 1960s to create modern evening dresses inspired by Minnie and well-suited for metropolitan women in China today. 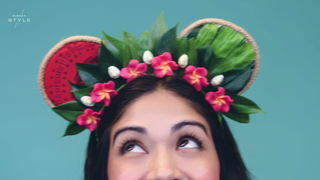 Minnie Mouse’s personality and characteristics align with the brand promise of Cindy Soong, which encourages self-realization and self-exploration for young women. Drawing inspiration from Minnie’s positive attitude, Cindy Soong’s new collection features items suitable for different occasions in daily life. 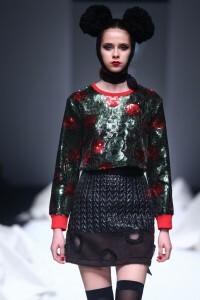 Independent local designer Makin Jan Ma’s design style celebrates independence and individuality. Every piece of his design tells a story.